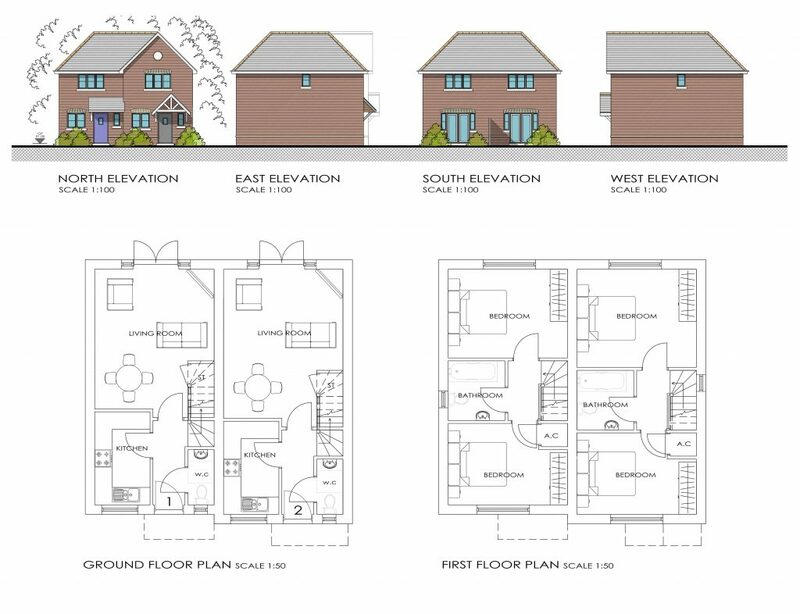 4 exciting new semi-detached properties coming soon. Coming soon to Highcliffe, is an impressive collection of 4, 2 bedroom semi-detached properties. Located within walking distance of Hinton Admiral railway station, these properties offer a convenient solution for busy individuals without compromising on location. info@michaelburtonhomes.co.uk to find out more.